Professional experience into your business. Our site staff members are our most valued resource, so our recruitment process is designed to attract and engage honest people with human qualities of reliability, courtesy and politeness. 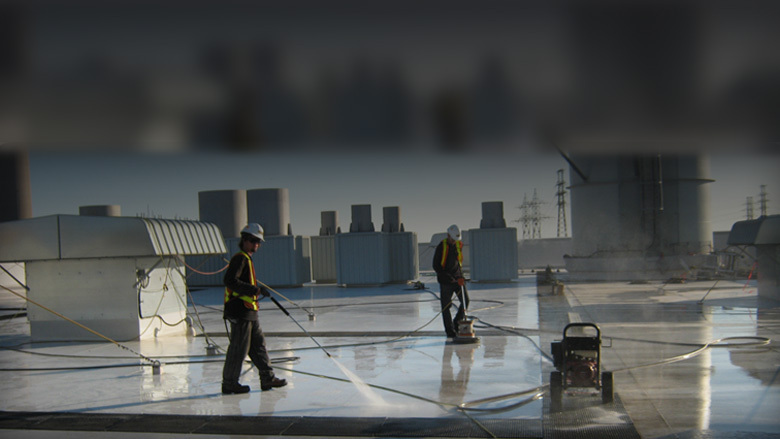 We train them to perform the cleaning task to high standards of working with good conduct and friendliness. We recognize that our cleaner staffs act as front line cleaners for our company to help us grow and develop our reputation and the relationships we have with our clients. Our individual team member’s performance is regularly monitored and graded to reward the stars and identify training needs. Above all we value our client’s feedback and use formal reviews to score individuals performance. Our cleaning staff consists skilled and semi skilled and their whole goal is to keep customers’ premises sparkling clean and presentable for 365 days. The proof of the process is having a longstanding loyal and motivated staff of which we are immensely proud, and in turn, they are proud to be part of our company. Copyright 2013 Bhumika Clean & Care Pvt. Ltd. All rights reserved.